Considered as one of the top surfing locations in the Philippines, Puraran Beach in Baras, Catanduanes came into fame because of its majestic waves produced by the deep rumbling Pacific Ocean. It became a favorite among international and local surfers for having one of the fastest, most hollow, right-handed barrels in the world. It was in 1979 when two Australian surfers "discovered" what they called the "majestic waves" of Puraran Beach. But these majestic waves does not come around that often, the best months to surf is from July to November. And as advised, only the "Pros" should try the majestic waves. 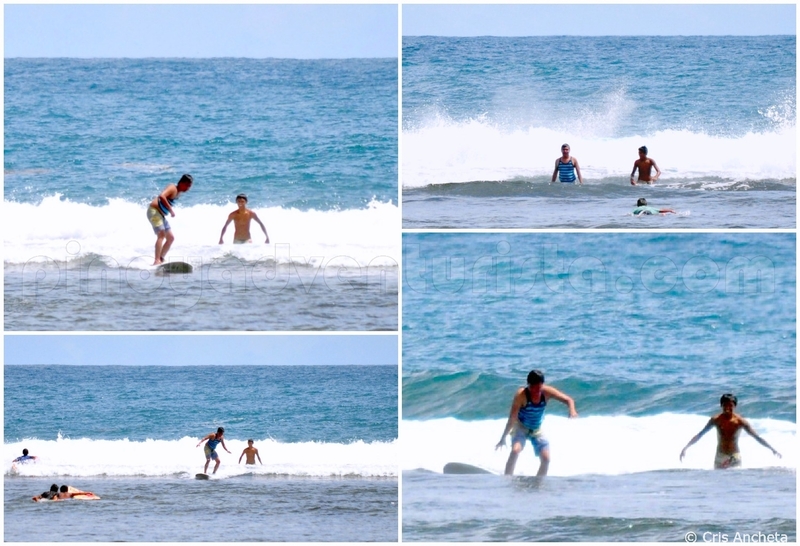 Since we were there last March, it's just the right timing for us to learn surfing as the waves are perfect for beginners during that time. 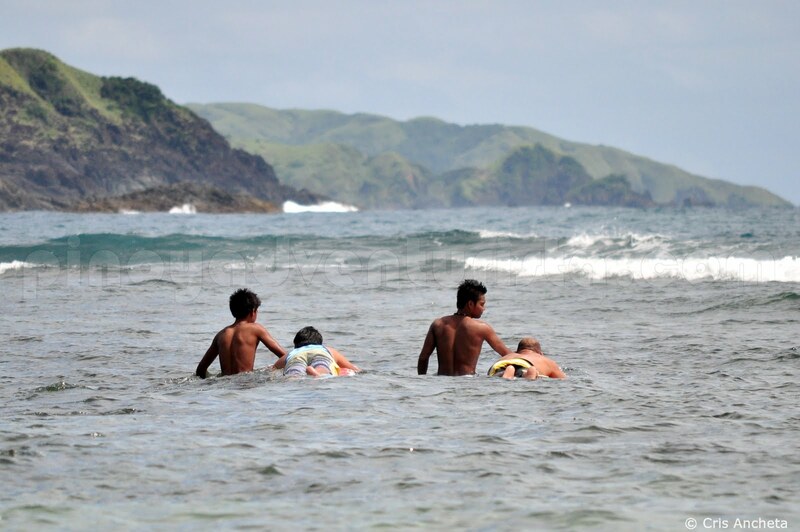 So, after teaching us the basics, we were brought to where the waves are. 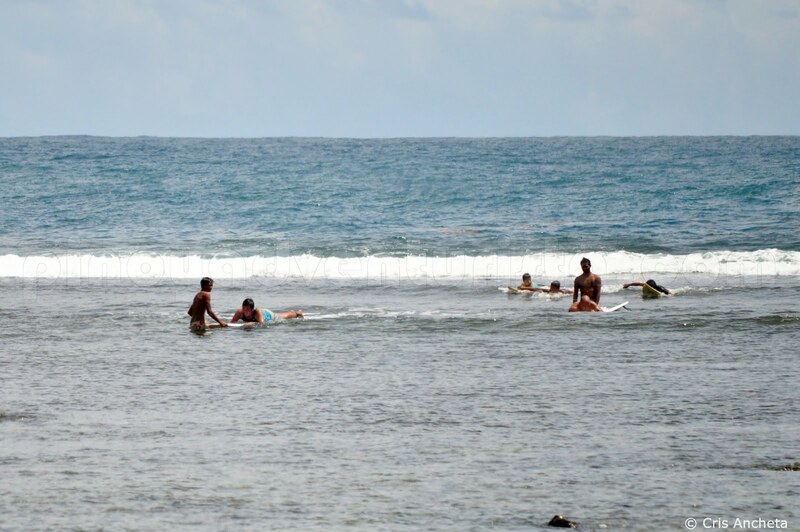 Compared to my previous surfing experiences, the break is about 200 meters away from the shore. Being a "surfer wannabe", I still don't know how to spot a wave, I just relied on my instructor as to when I should paddle and stand on the board. Hahaha! After several wipeouts, I was able to ride the waves. Woohoo! I really felt the power of the waves underneath my board. It was scary! I know that the bottom is not sandy but made of some broken corals, stones and sea weeds. Haha! So, you really have to be careful when you fall. Surfing lessons are offered by local surf instructors from Majestic Puraran Beach Resort using surf boards provided by the local Department of Tourism (DOT) office. It costs 350 pesos per hour, of which 200 pesos goes to the board rental and 150 pesos for the instructor. 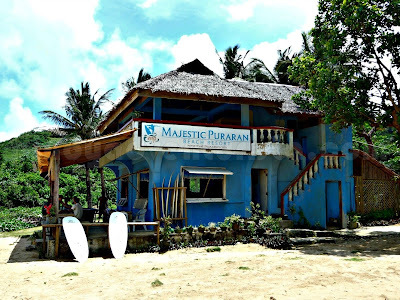 Puraran lived up to the saying that "all the best things in life are found on the road less traveled". I will definitely go back here! By Public Transportation: From Virac, there are jeepneys and buses that regularly ply the Virac-Baras route, fare is around Php 45.00. Transportation is limited, so you have to ask the locals for the schedule of the trips. 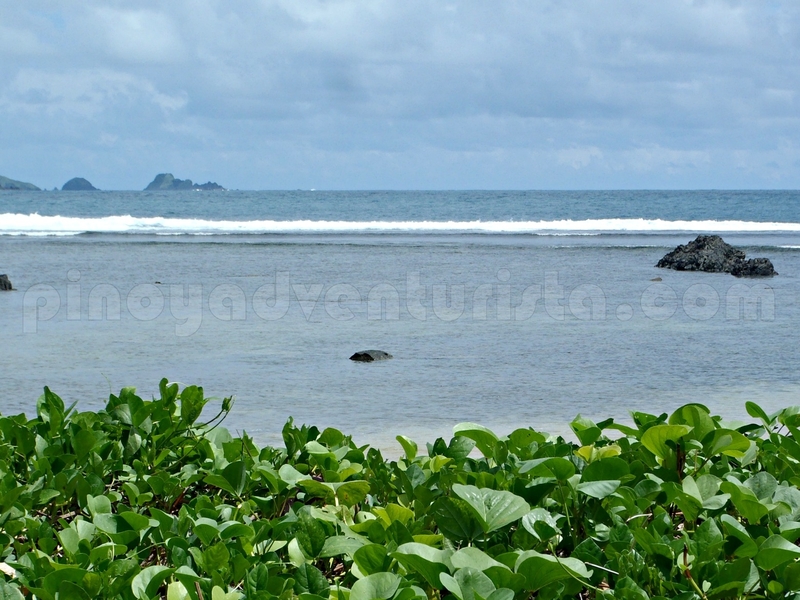 Upon arriving in Baras town proper, hire a tricycle (around 150 pesos/trip) to get to Puraran. Alternatively, if there is a Gigimoto bus, take it as it passes by Puraran and it will save you the fare for the tricycle ride. sobra miss ko na mg surfing! wow!.. 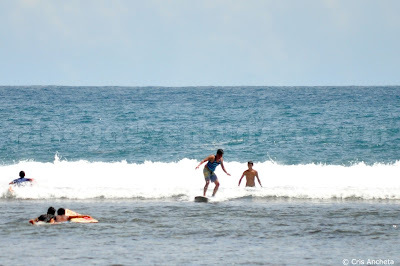 i really wanna try surfing.. its getting weird kasi sa sobrang gusto ko mag-surf napapanaginipan ko na sya haha! 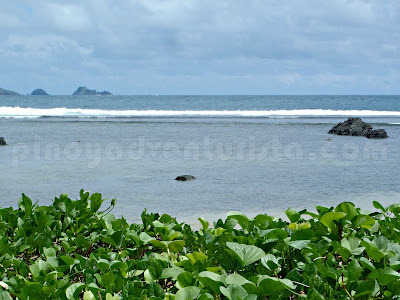 Gusto ko na talaga mag catanduanes! wahhh ang ganda ! Ang ganda ng boards, super! sana mapadpad ako jan this year :) at same surname ni Kuya?